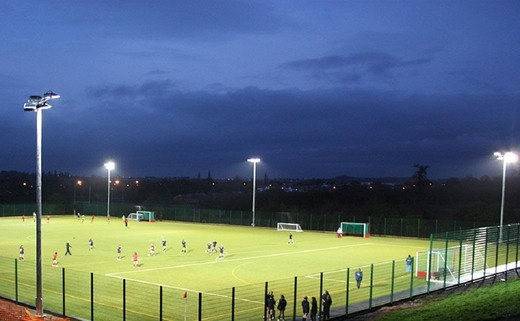 The parish is planning to develop a flood lit all-weather training facility, and ball wall on the grounds of the existing pitches. This work will be partly funded by a Sports Capital Grant or similar along with an investment from the club. In order to help fund this development we are holding a fundraiser and we would as ever greatly appreciate your support. We thank you for your support and help over the years in supporting our club and this time we are looking for your donations in support of the clubs new development.